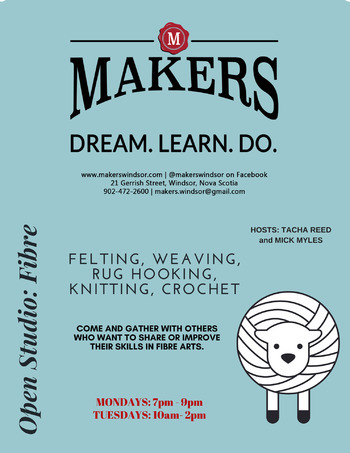 Open studio session for those who work in fibre, including felting, knitting, crochet, rug hooking and weaving. 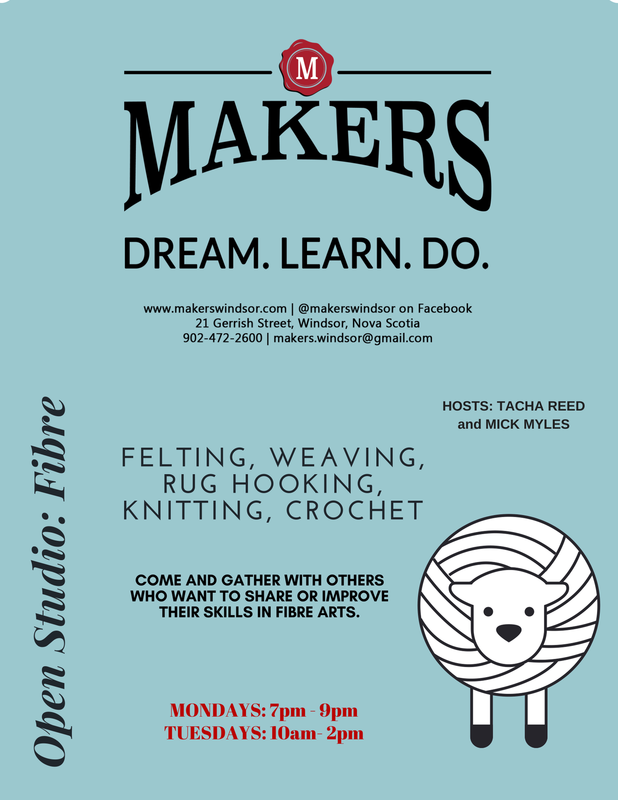 No experience required – all levels welcome. If you have your own tools (needles, hoops, frames, etc.) bring them and, as always, any donations of fabric, thread and notions always welcome.